The follow-up to Mike Mains & the Branches 2010 release Home has finally arrived. 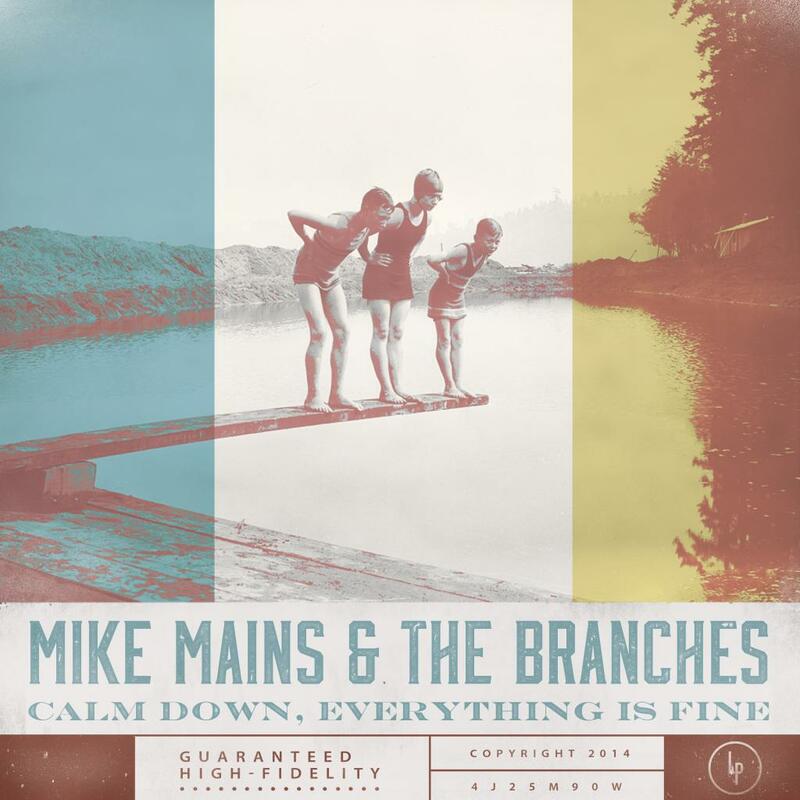 It’s been a long, long, LONG time coming, but the sophomore album, Calm Down, Everything Is Fine is now available everywhere. Pick it up here on iTunes. It’s always a bittersweet moment when you release your sophomore album. We hope and pray that most of you will love it and perhaps prefer it to “Home”. However, with the second release also comes those who will HATE these songs because they’re a little different than what they’ve been used to for a few years. Whether you’re in the first or second group of listeners, we truly are grateful that you’ve at least stuck with us through this crazy journey. It’s been a painful feeling to be sitting on these songs for a while without having the chance to show them to the people who mean the most: our fans. BUT! Now we can F I N A L L Y bust out these new tunes! We filmed a short mini-documentary on the making of Calm Down. We’ve always cherished that we’re able to be close with you guys–whether it be through your support through Pledge Music, hanging with us at our shows, and even just bantering back and forth on Twitter. We really wanted to include you more on the what the recording process was like, so we shot and put together a little glimpse.